It’s the one thing about teaching that most teachers will tell you they dislike the most, but I’m here to tell you, I don’t mind it so much anymore. I have a new appreciation for assessing–or I should say–on-going assessments! No I haven’t fallen off the side of a cliff or hit my head on a rock, but there really is value to assessments that can tell me exactly where my students are at any given time…assessments that can help me differentiate instruction . 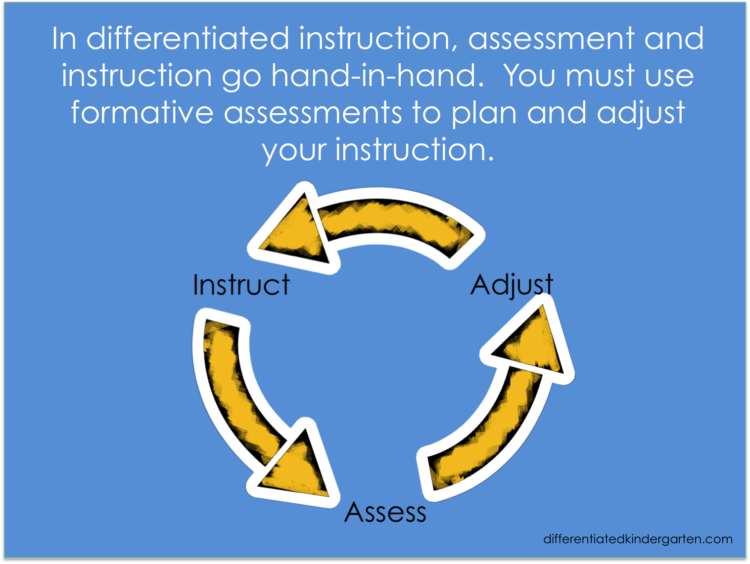 . . assessments that can help guide my instruction and adjust my teaching to meet the needs of ALL my students. Is it a ton of work, lots of observing and documenting? You bet — it can be. 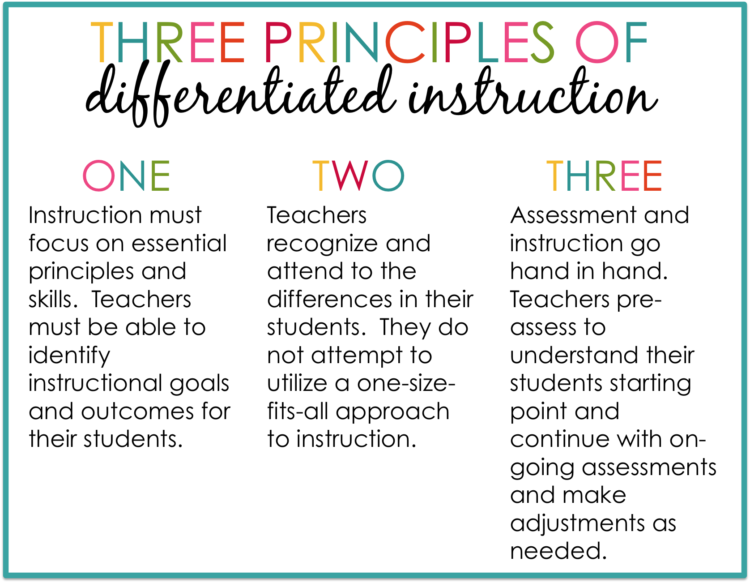 But one of the premises of differentiating your instruction, one of the main principles is that on-going assessments should guide your instruction. Notice that’s not just ‘assessments,’ but I said ‘on-going assessments.’ We don’t assess our kids one time every four months, create our ‘groups,’ plan our instruction and leave it at that. No, because you see, kindergarten is a special case. 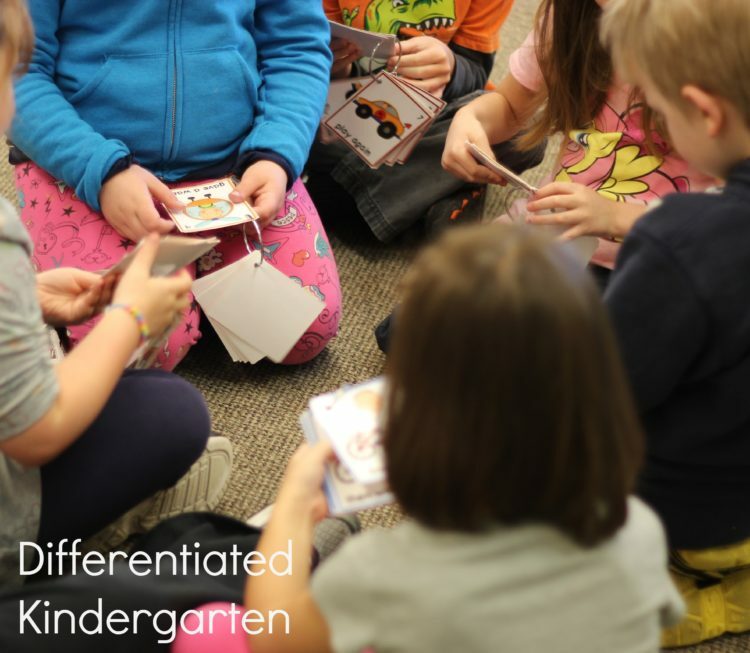 Students grow and catch on to skills and concepts at different rates in kindergarten. They may be able to identify rhymes one day and not the next and then able to identify them again a week later. That information . . . knowing these trends . . . all this helps us structure our lessons and our plan of action. We assess-we adjust our plan based on that assessment and then we instruct and do it all over again. So for instance, if all my students have mastered the letter ‘A,’ can read it, write it and know the sound, why on earth would I waste the time reteaching it when I can introduce a new concept or a skill they need more? Because it’s ‘the letter of the week!’ I don’t know about you, but I don’t have a week to waste of a skill they already have . . . plus I don’t want them bored with skills they already have mastered. You know what happens when students are bored or aren’t challenged ? That’s right–they get naughty. I don’t do naughty in my class. I avoid it at all costs. So instead of boring them to death with information they already have mastered, I’m going to move onto something else they need more. I’m going to keep challenging them. Likewise, even though my math series says that today is the day we teach teen numbers, if I have a group of students that are not ready for those numbers, why would I subject them to the frustration of a lesson that is over their head. So yes-on-going assessments are time-consuming, but oh so valuable. But here’s the best part . . . I found a way to make it easy. Really!!! 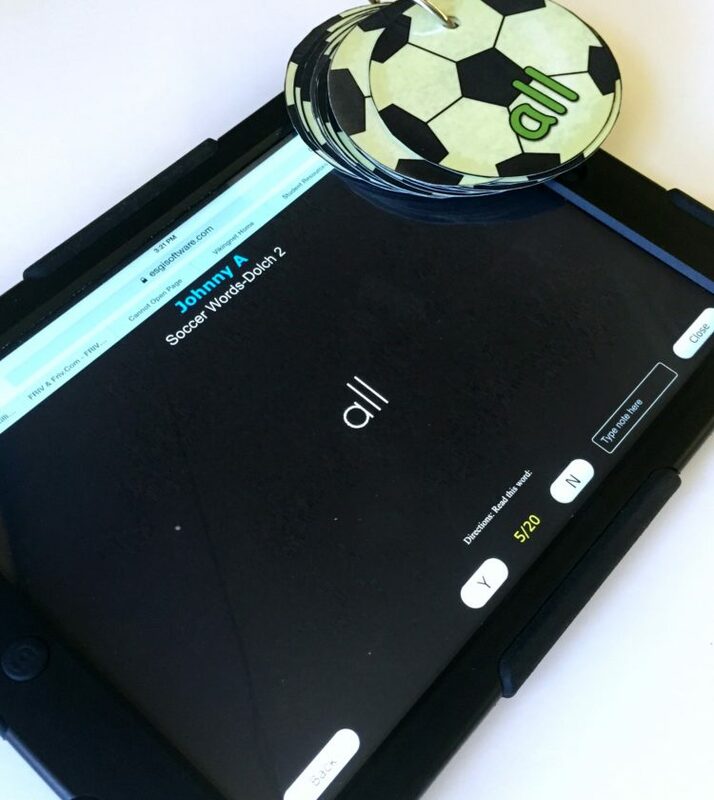 I really didn’t think it would be possible, but when I started using ESGI’s assessment software a couple of years ago, I quickly saw just how easy it was to record data as I see it happening, to analyze that data and use it to make good instruction decisions. Using ESGI’s software program, I have been able to streamline all of my assessments. 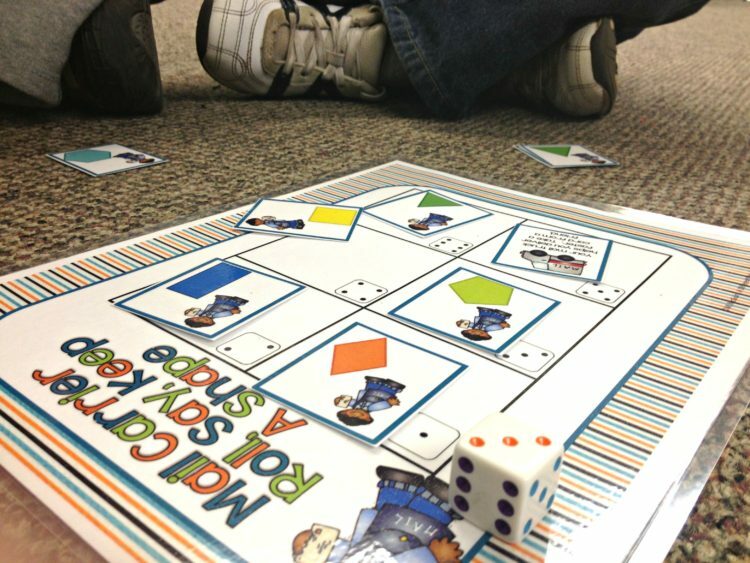 So for instance, if I am working with a group of students during math stations or just observing a math station game, I can pull up the concept that game addresses and indicate whether or not those students have mastered, let’s say, identifying 2D and 3D shapes. Just as easily, I can pull up my class and see which students have mastered those skills or haven’t or which ones still need to be assessed for it. 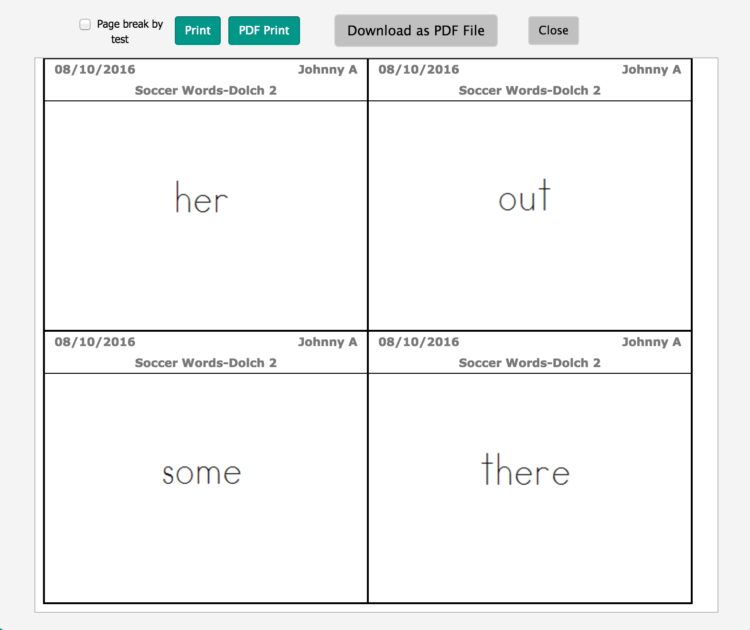 I use their software especially as my students start to work with Ball Words (Sight Word Mastery System) and Speed Readers (Fluency Phrases). 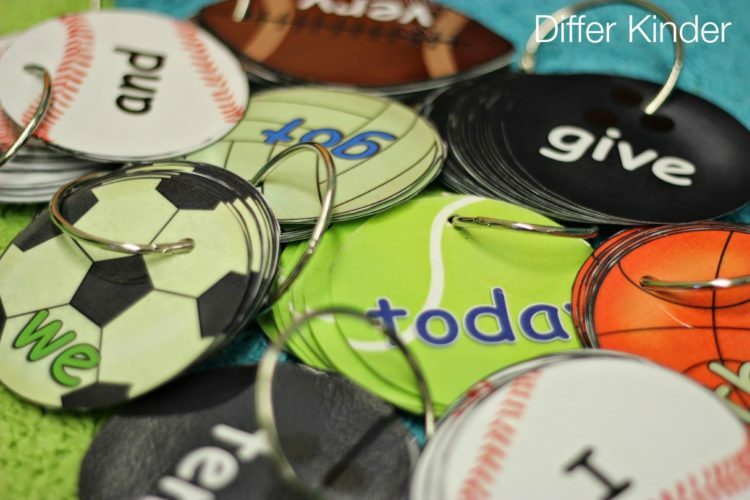 I never seem to have enough time to assess ball words for my kids. Most of them would want to test everyday if I let them. So I like to make the most of even a little bit of free time I have to listen to them read words. Unfortunately, I was finding that I had a bunch of downtime waiting to enter specials . . . gym, music or art. However, by taking my phone or iPad as opposed to carrying around 11 rings of words, I could test while we waited. I was sometimes able to check of 2 or 3 kids that I would have otherwise not have heard read. And what can I do with the information I get from that assessment? That’s a great question. 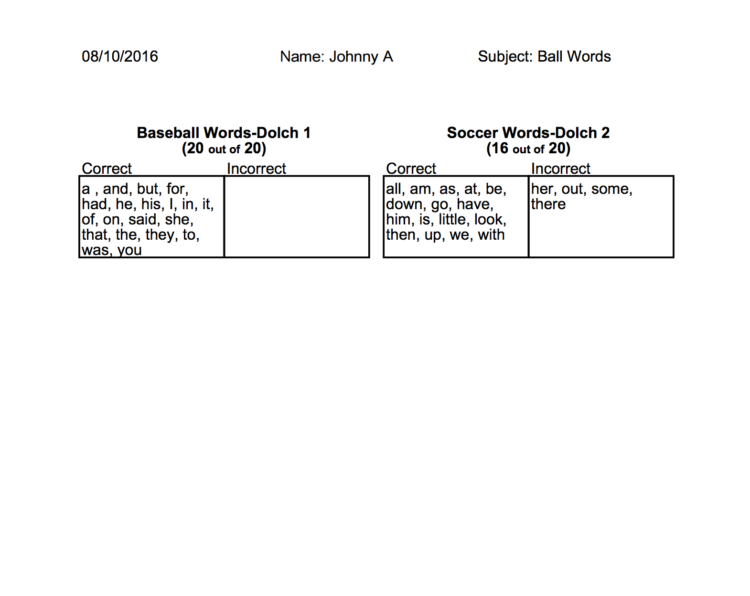 Each week I can print off a parent letter indicating exactly where their child is on Ball Words (or any skill really) and how many and which words they are still missing. Heck, I can even print off flash cards for them to take home if needed. And this isn’t even EVERYTHING that you can do with this software. My goal this fall as I start welcoming my kids back and collecting that essential baseline data, is that I can walk you through exactly how I use all that information to structure my groups, lessons and activities. It’s a tall order, but I think you’ll be amazed at all this software can do. So keep checking back, and I’ll start giving glimpses into my ‘on-going assessment.’ But for now, I think I might actually have my class list (woohoo) so I’m going to go ahead and get my kids entered and set up. I can choose all the test I want to include on my header (Yes, they have all those assessments set up for you. You just pick and choose! It’s so simple!) and just sit back and wait for my little friends to show up. Now, of course, I’m not just going to flaunt this amazing find in front of your nose without offering you a piece of the action. 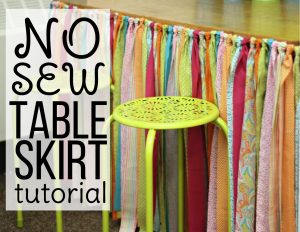 I would really love for you to have this in your own class. So if you’d like to try ESGI out FREE for 60 days, just click on the button below. I promise you, it is incredible and will save you so much time. Pre-Kindergarten – 1st Grade Classroom ToolsAND . 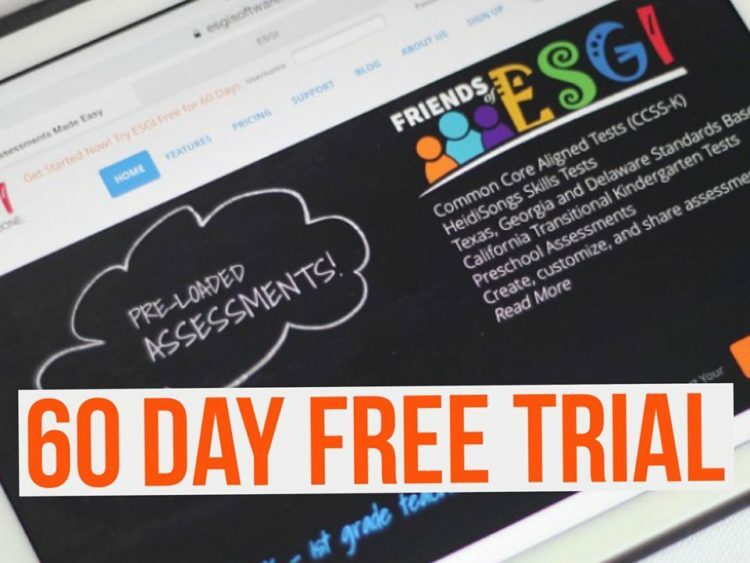 . . you still have little time, because if you do sign up now for your free trial, you will be entered into a drawing for 10- $50 gift certificates to TeachersPayTeachers. Just sign up before September 30th to be entered in the drawing. There are so many good things you don’t want to miss. 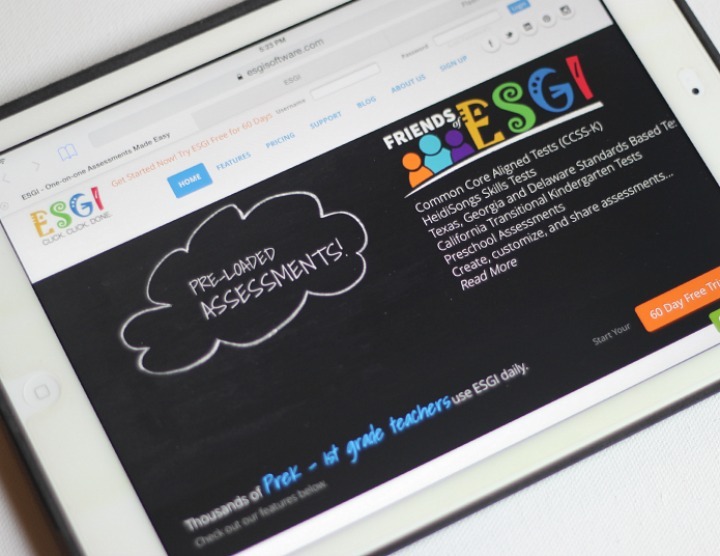 Make sure you visit ESGI today and check back after September to see how I’m using ESGI in my classroom. Thank you for the info! Love it! On ESGI, do we have to create all our own assessments? Is there a magic box of pre made tests or tests by other teachers that we can glean from? There is so much to assess. I don’t want to have to start from scratch. They have so many assessments to choose from you shouldn’t have to make any yourself, but if you want to, you can.